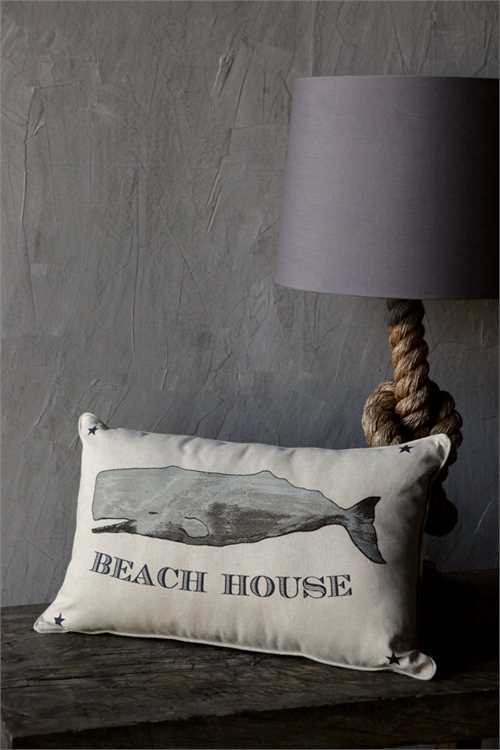 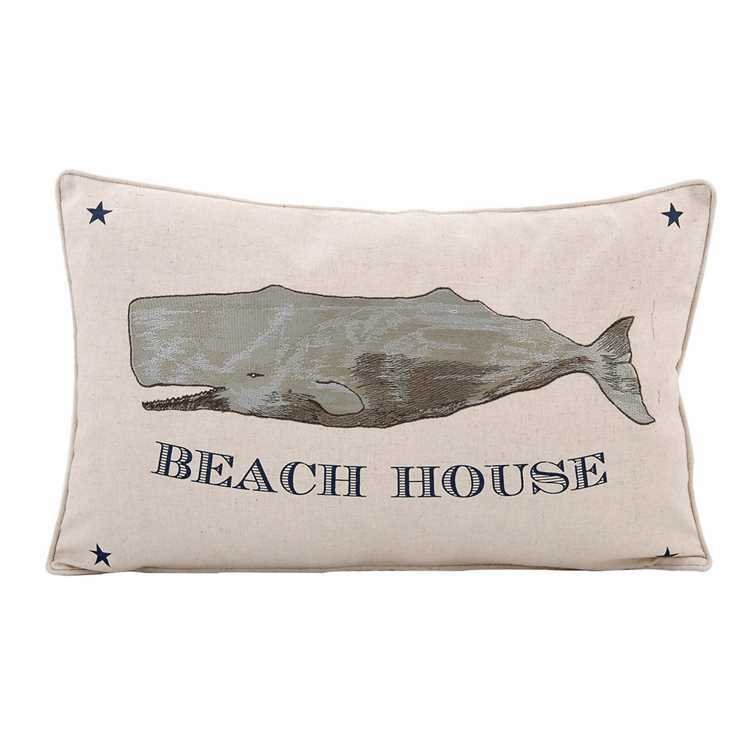 This cotton/linen "Beach House" pillow with embroidered whale image is a perfect nautical decor accent for any home. 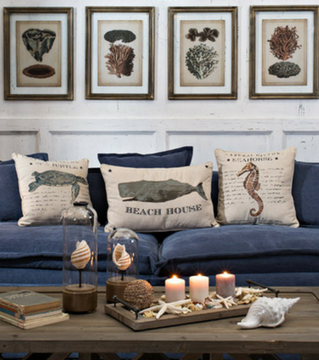 Adds interest and nautical flair to any room. 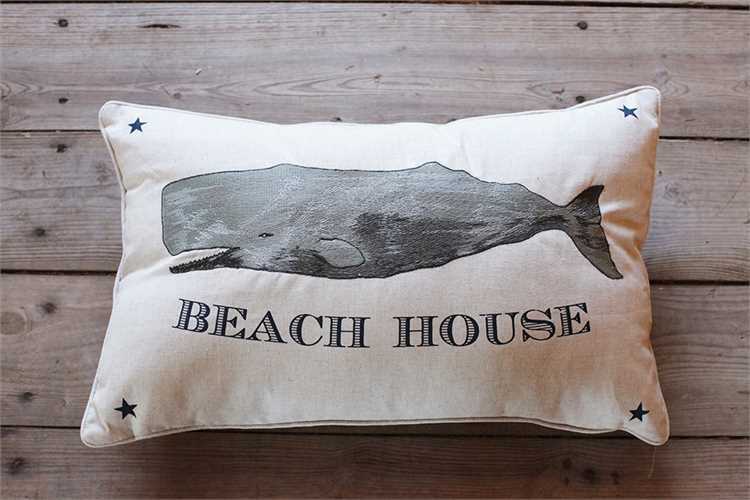 Due to the size of this item, it may ship separately from other items in your order.